· Investigate the purpose of objects and images from past and present cultures and identify the contexts in which they were or are made, viewed, and valued. · Develop and revisit visual ideas, in response to a variety of motivations, observation, and imagination, supported by the study of artists’ works. · Describe the ideas their own and others’ objects and images communicate. 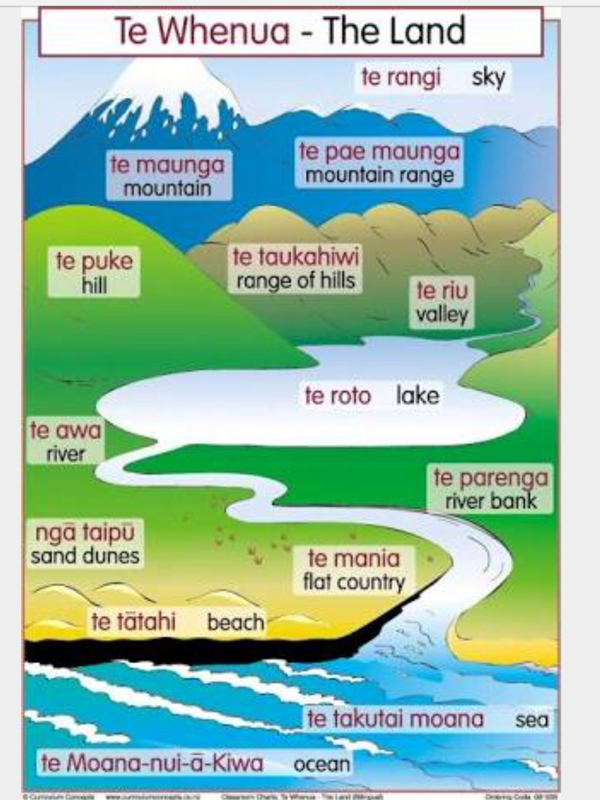 First we studied the features of our part of the South Island. Looking at the contrasting colours and patterns of the Canterbury Plains and Kā Tiritiri-o-te-Moana (Southern Alps). We also linked this to our up and coming ski trip to Porters Heights. The beauty od some of the photos we viewed helped to provoke our artististic juices. Using pencil we sketched what we saw taking special notice of the the shapes and patterns that exist in this natural environment. With scissors and coloured paper we created a montage of what we viewed through the original photo. The quilt like plains and towering mountains with waterways and other features. 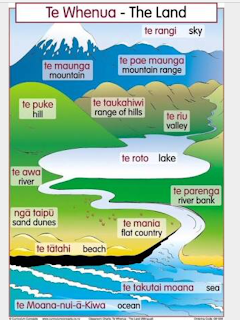 Some of us also found out some of the Maori terms and names for these landscape features. After completing our artwork we used a variety of picture apps on our i-Pads to catch a different perspective of our artworks. ‘Mehemea ka tuohu ahau me maunga teitei’ (If I should bow my head let it be to a high mountain).